UPDATE: The victims have been identified. Police also believe the suspect had been suffering from mental illness. Click here for details. A former student at a Nottingham-area high school has been identified as the suspect in Thursday’s shooting spree in Aberdeen. According to her social media profile, Snochia Moseley, 26, attended Overlea High School. Her profile indicates that she is originally from Trenton, New Jersey. 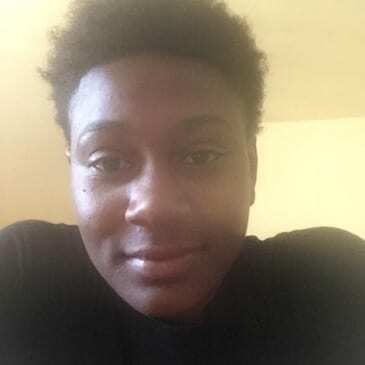 The Harford County Sheriff’s Office identified Snochia Moseley as the suspected shooter on Thursday afternoon. At 9:06 a.m., officers responded to a Rite Aid distribution center in the 1500-block of Perryman Road in Aberdeen for a report of shots fired. Four people are dead, including the shooter, who died of an apparent self-inflicted gunshot wound. Seven people were injured in the shooting. A motive has not yet been determined. Anyone with additional information on this incident is asked to call police at 410-838-5800 .